We know what it takes to run a successful auto-enrolment project in the retail industry. We are automatically there for some of the world’s best-known retailers at every stage of the process. 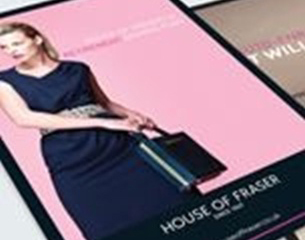 Take a look at what we have done for our client House of Fraser. Click on the link below to view this case study. Guide: day-to-day tasks ​— can your system manage?